When we purchased Arsenal (we call him 'Gunner') as a two-year old in Canada we knew we had a colt with a marvelous pedigree and terrific power and balance. Having consciously selected an individual with an pedigree filled with ancestors who are consistent producers themselves, we increased our odds of getting desirable offspring. But there are no guarantees in breeding. 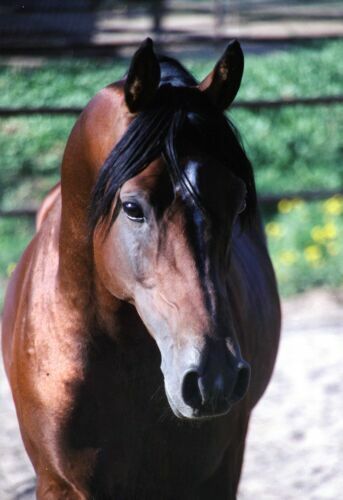 Additionally, as a young stallion that had yet to be put under saddle, would he have what it takes to be a great riding horse capable of performing high level maneuvers. 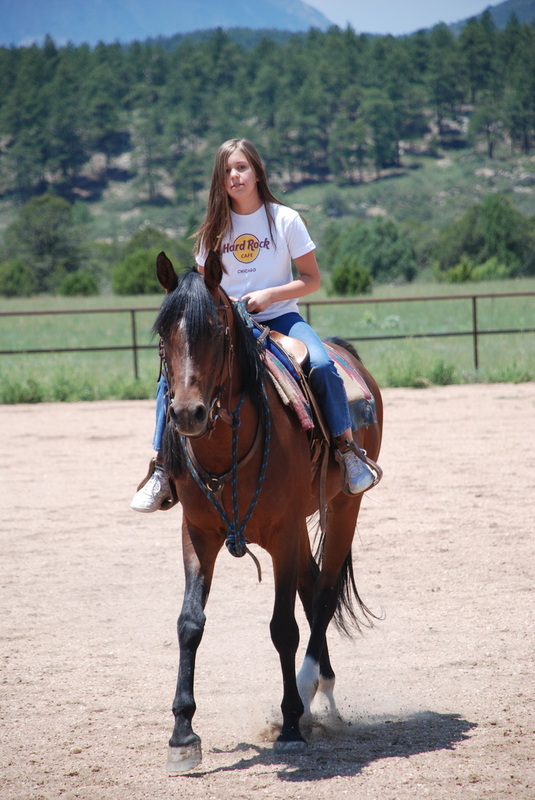 Outstanding riding horses require both mental stability, as well as trainability to make the cut. Certainly correct conformation is very important, but without that mental edge, good looks alone won't suffice. Gunner has surpassed our highest expectations. In the breeding barn, he is producing exceptionally beautiful, athletic offspring consistent with what you would expect from the Kann sire line. They are like their sire in their mental and physical toughness. All of his offspring inherit his balance and ability to effortlessly work off their hindquarters. 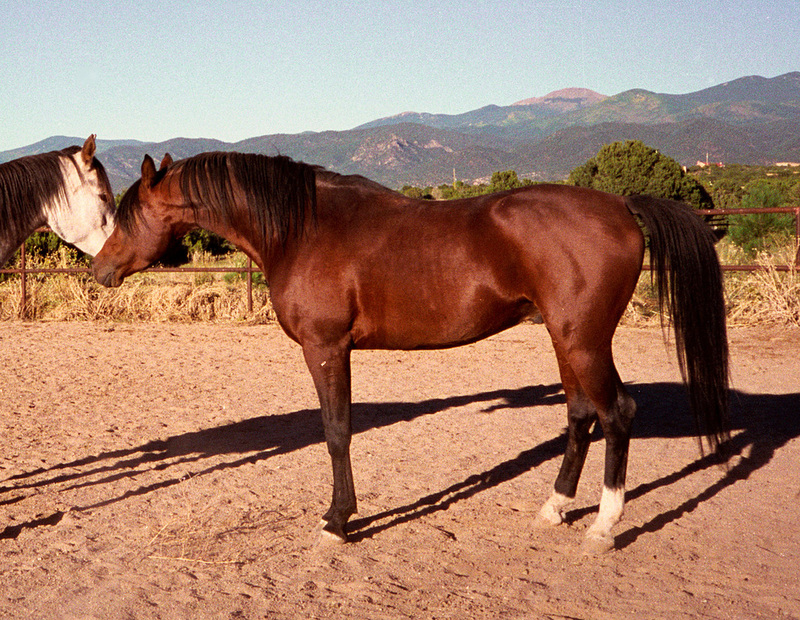 Once his offspring are started under saddle, their tremendous abilities become instantly obvious. While he performs at high school level, his kind and willing temperament and management based on mutual respect makes him perfectly suited as a beginner's lesson horse. 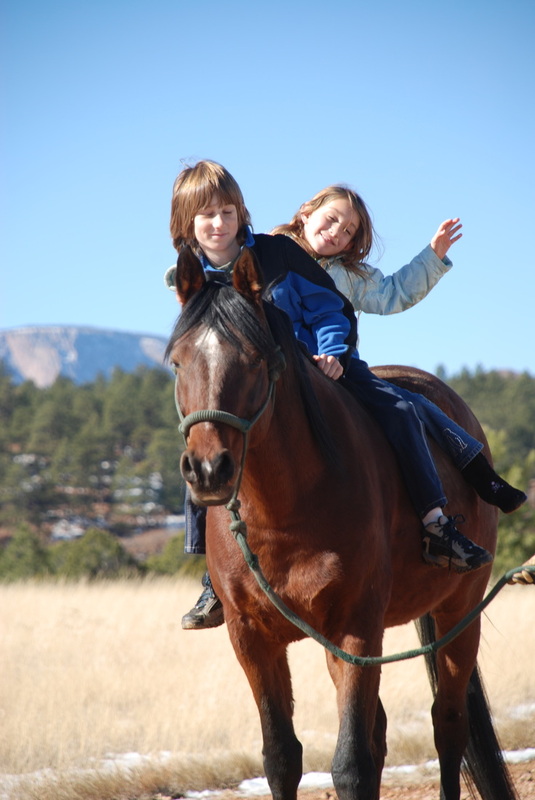 Many of his 'students' are surprised and very excited to have ridden an Arabian Stallion. 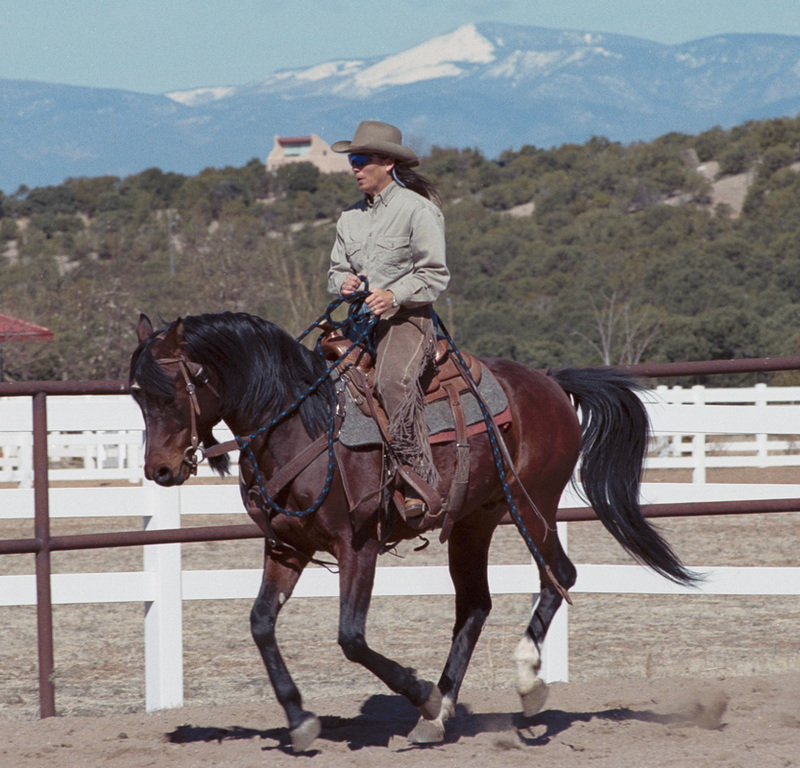 As another example of his great attitude, Gunner has dispatched his breeding duties in the morning, traveled 4-5 hours to a show in the afternoon, then competed successfully in reining classes in the evening.